PS C:\Users\user01\Downloads> $REDIST="$Env:Programfiles\Google\Google Data API SDK\Redist"
/lib:"C:\Program Files\Google\Google Data API SDK\Redist"
The hosted domain (e.g. example.com) in which the migration will occur. The username of the administrator or user migrating mail. 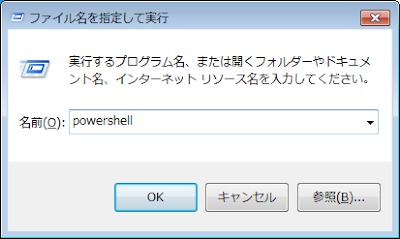 The password of the administrator or user migrating mail. The username to which emails should be migrated. End users can only transfer mail to their own mailboxes. If unspecified, will default to login_email.